This news article reveals the new reality in America that brain dead drivers are running dead red stop lights. 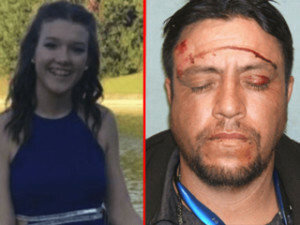 In this one of all too frequent stories a 14 year old was killed after a car driven by an illegal alien allegedly crashed into the back of her grandparents car. As a driving instructor who is out in traffic for many hours each week I can attest to the frequency in which people are blasting through solid red lights. Since I began driving 40 years ago drivers have always pushed through sometimes late yellow lights. This new dangerous trend of going no matter what on the red light is unacceptable. That type of wreck is most often deadly and if not, permanently disabling. The reasons are many, texting, people are actually face timing while driving, our elderly have strokes and heart attacks while driving, the rampant prescription drug use, drunks are still out there and now in my state of California the new legalization of marijuana will take its toll. The one factor that can be tracked statistically but no one mentions, is the allowance of 3,000,000 illegal aliens getting their licenses in the last three years. Many come from countries that have no right of way rules let alone Stop or Yield or Merging signs. 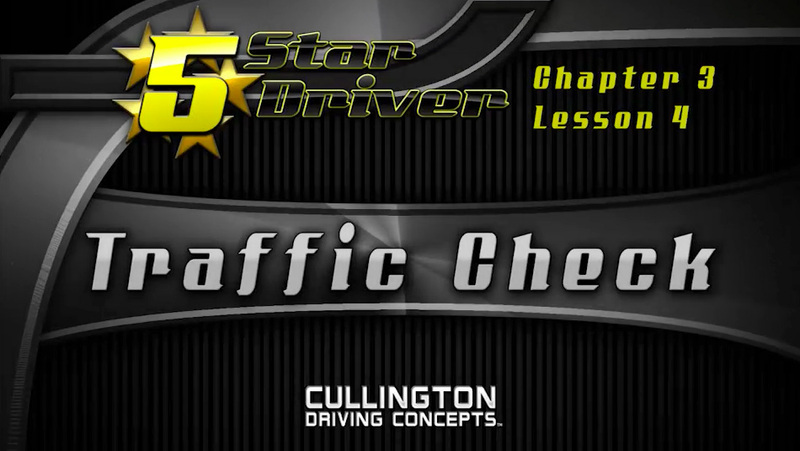 So until I become King for a day to change some things we have a video lesson called Traffic Check that trains drivers how to spot and have a chance to survive this huge danger out on our roadways. Watch the video below. This entry was posted in Uncategorized by Greg Kovacevich. Bookmark the permalink. Great post, I see this crazy driving all the time now. Thanks for tips on how to avoid it. God help us all. Keep up the good work.